Trellis Top 1000 B2B Service Provider by Clutch! 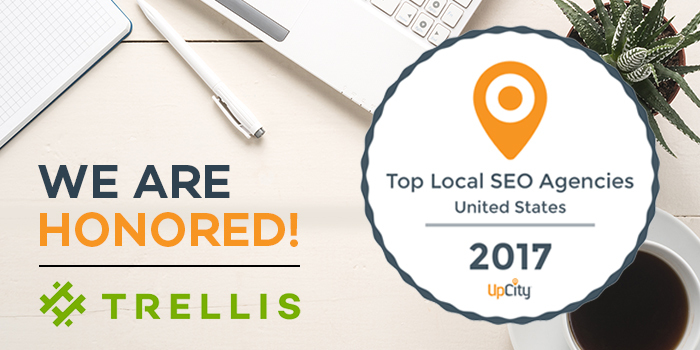 In May, we announced that Trellis was named a leading web developer in Boston by the B2B ratings and reviews platform Clutch. We are thrilled to share that we’ve been recognized again! This month, Clutch featured Trellis as one of the top 1000 firms across all service segments and locations on their site and a leading web designer in the state of Massachusetts! To say we are proud is an understatement and we couldn’t think of a better way to end 2018. 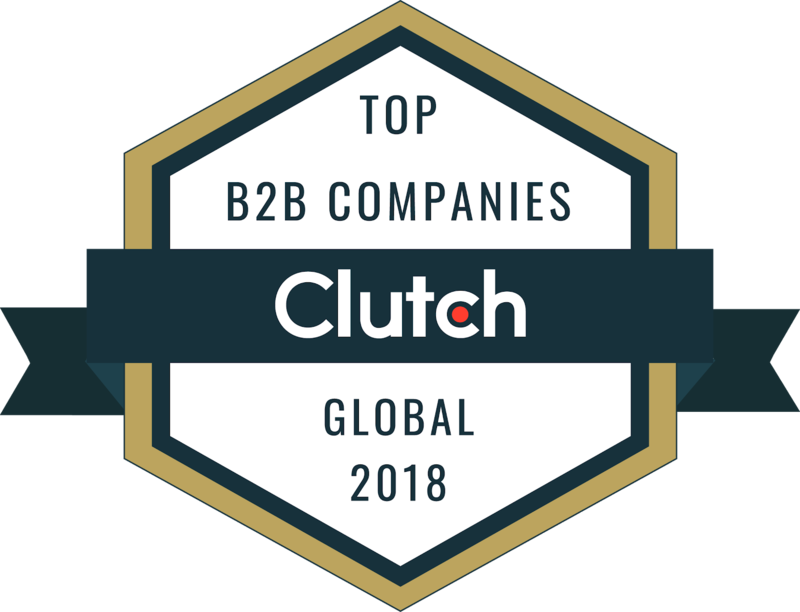 To evaluate companies for these awards, Clutch considered a firm’s market presence, portfolio, and expertise, but at the core of their methodology, are the client interviews. None of this would be possible without the positive feedback from our clients and we are grateful for all our past and present relationships. The Official Clutch 1000 list can be found here. Participating in Clutch’s research is an exciting opportunity because it gives us a broader view of where Trellis stands amongst our competitors and other industry leaders. 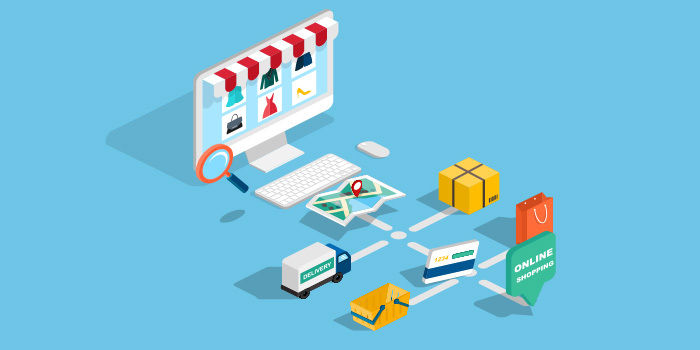 We’re confident in our ability to deliver as web developers but getting the distinction from a third-party reviews site only elevates our confidence more. It is also worth mentioning that our success on Clutch earned us a spot on their sister website, The Manifest as well! 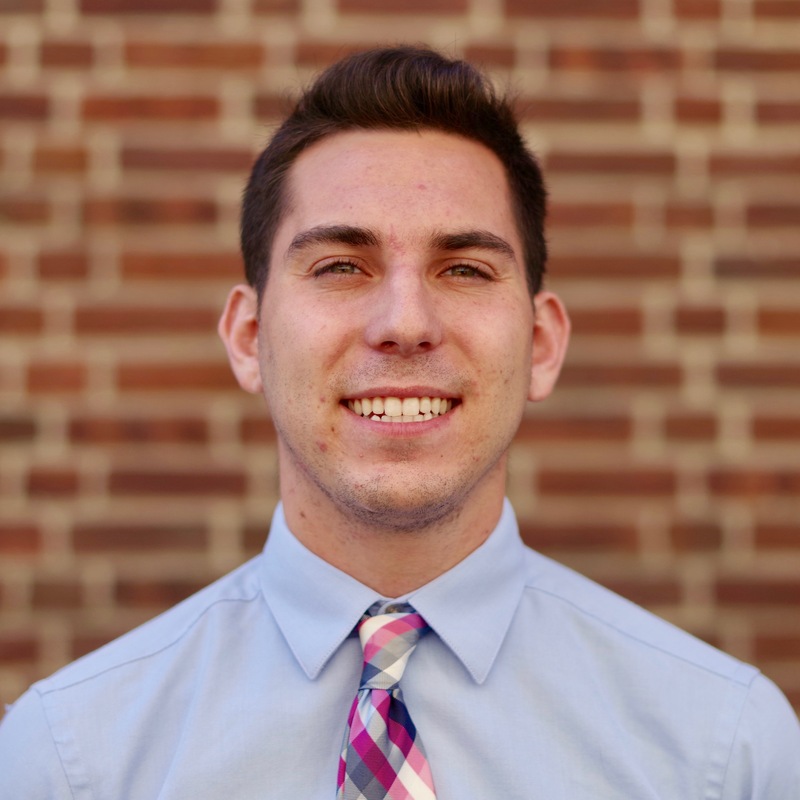 The Manifest is a business news and how-to site that features company short lists. 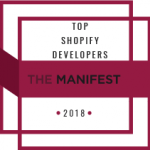 We are beyond excited to be listed here as one of the best ecommerce and Shopify developers in the world! As we move forward into the new year, we are looking forward to building our presence on Clutch and The Manifest and ultimately gaining additional recognition for the great work that we do. We can’t wait to see what 2019 has in store for the Trellis team!